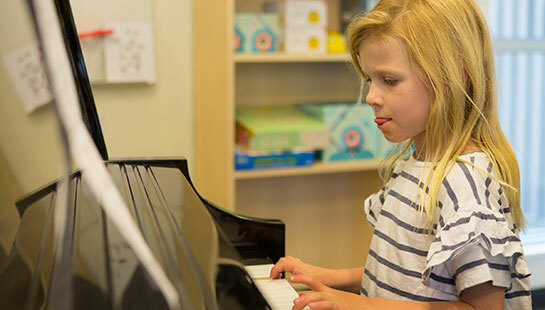 Students arrive with different skill levels and the programs are designed to embrace that diversity. 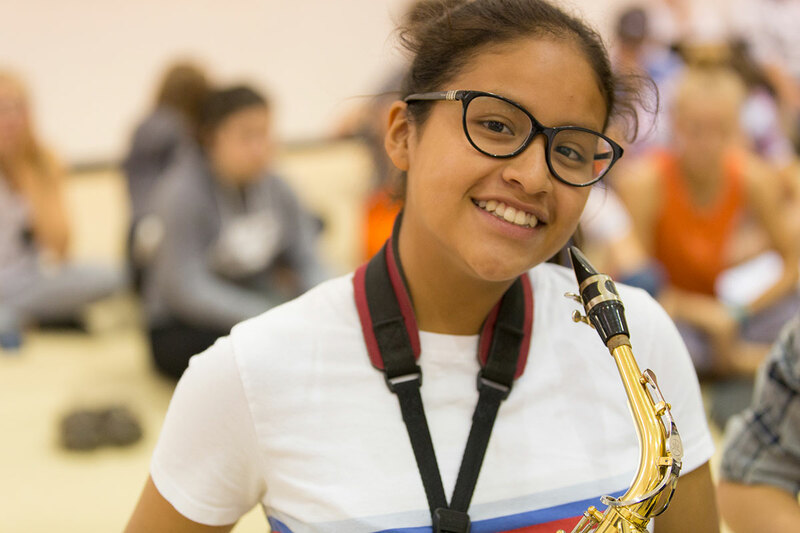 Students should be challenged, have fun, and leave with a sense of accomplishment and inspiration to return to their local programs with a renewed interest in music. 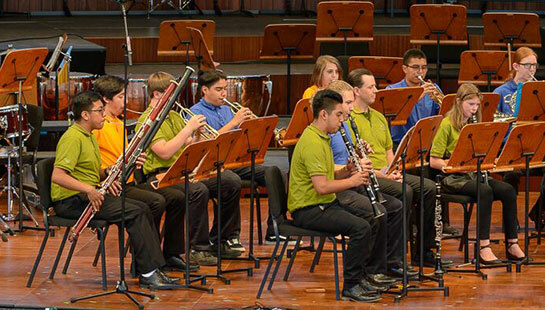 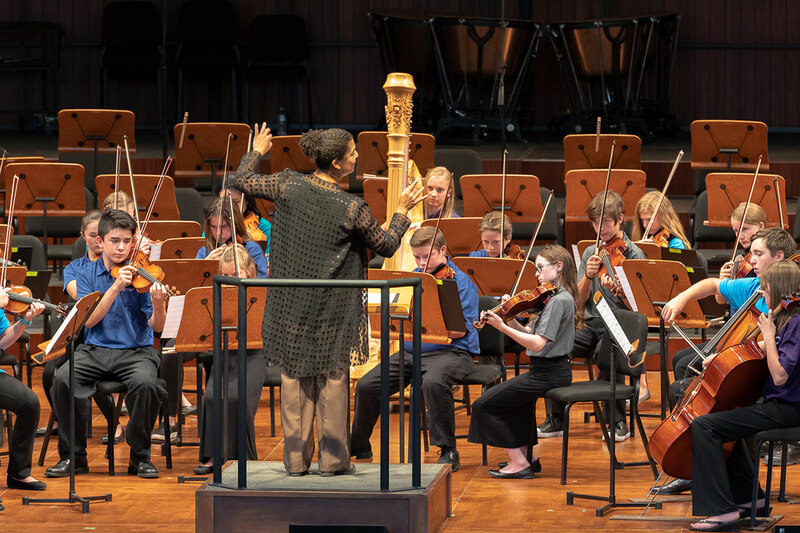 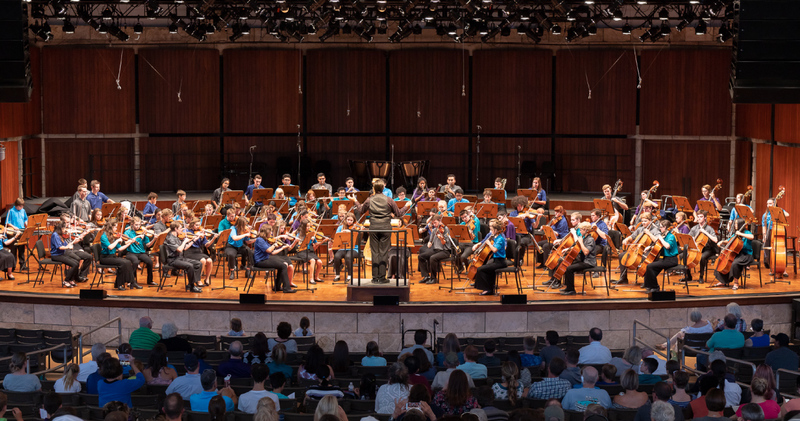 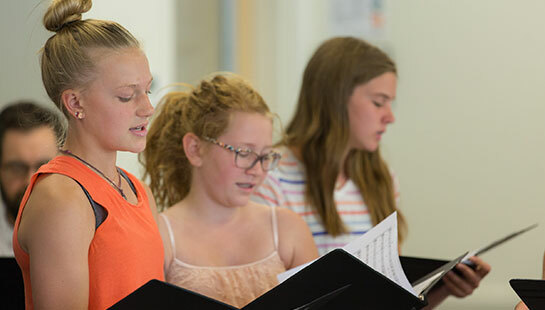 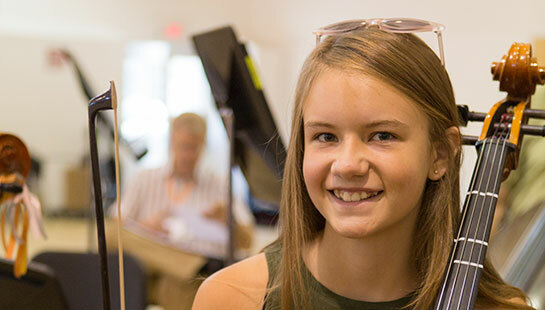 Summer programs for students in grades 2-12 are week-long, diverse summer music programs embracing a broad spectrum of students from early beginners to advanced students. 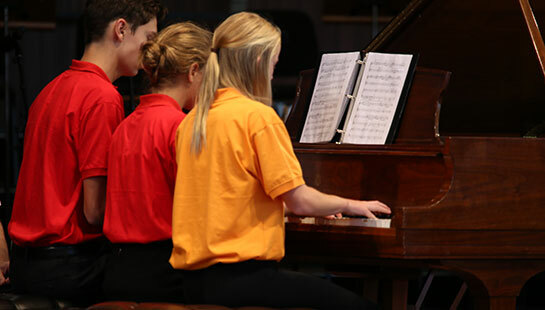 Courses are available at all levels and for most orchestral instruments as well as piano and voice. 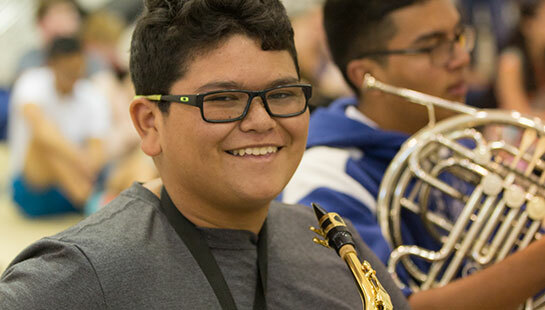 Students are placed in ensembles based on their age, instrument, and ability. 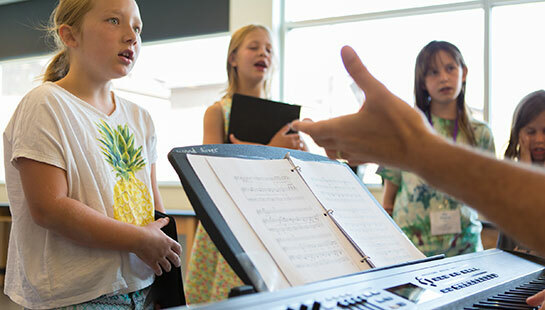 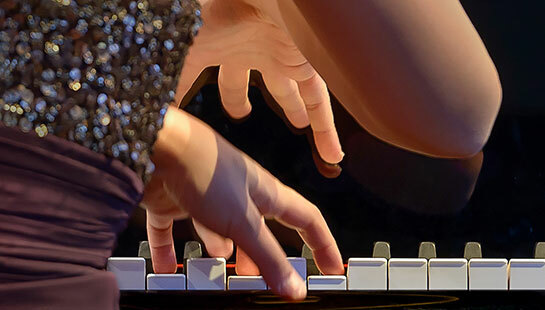 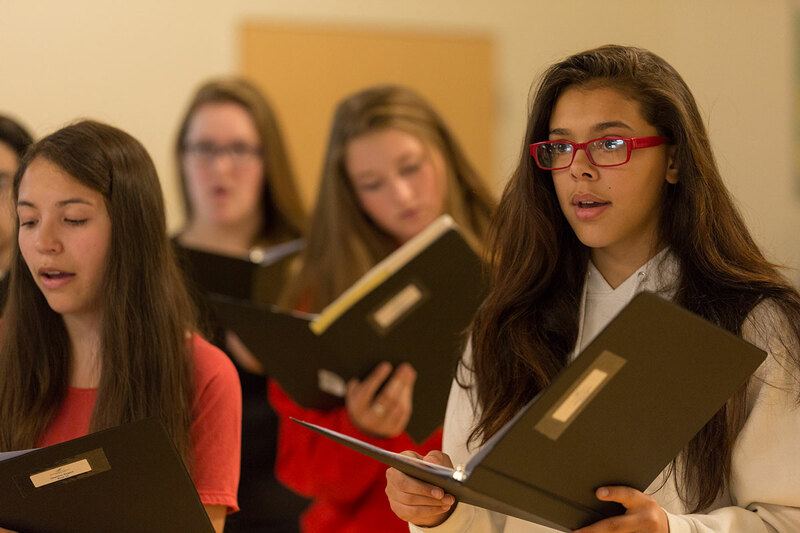 While students with no previous experience may enter the vocal programs, all instrumental programs including piano are designed for students with some prior training. 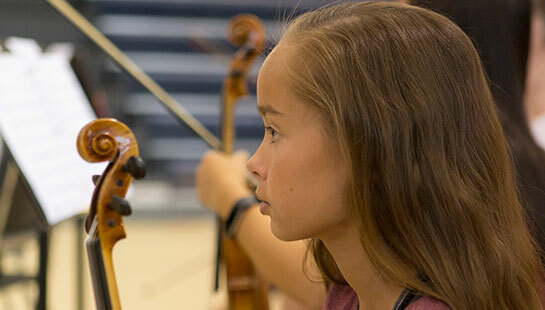 Performances are an integral part of the summer education programs. 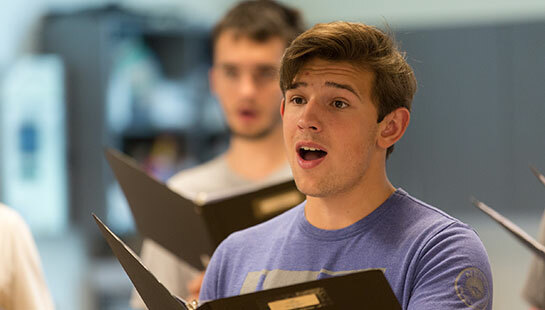 Small ensembles and solo recitals take place throughout the week, while the culminating concerts take place on Friday in the Sun Valley Pavilion. 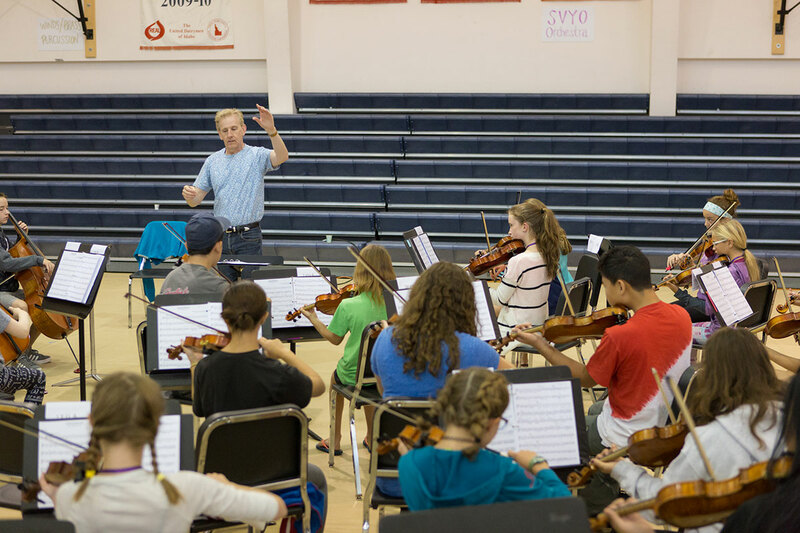 Sun Valley Music Festival guest artists Ray Chen, Jean-Yves Thibaudet and Gautier Capuçon will host a variety of educational events working with students in the Music Institute summer programs.